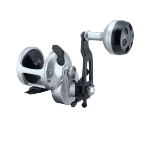 Since 1990, a family of high-tech design engineers has successfully produced a series of revolutionary fishing reels. 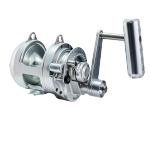 In 1997, Accurate Fishing Products introduced its first, revolutionary, TwinDrag® system fishing reels. 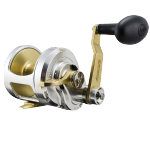 A little over ten years later, Accurate has expanded its high-tech reel series to include seven blue-water models and eight light-tackle models, all of which have been readily accepted by serious saltwater sport fishermen. 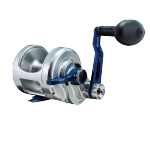 Whether you call it off shore, deep sea or big game fishing, our conventional reels and gear will get the job done.  Our, TwinDrag®, conventional fishing reels are designed for serious anglers who want monster fish with less effort.  Hence our motto – Small Reels, Big Fish. 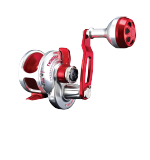 Our Valiant Rods have a lightweight, powerful composite design that gives the angler both sensitivity and strength while offering a reduced diameter rod that is extremely light. 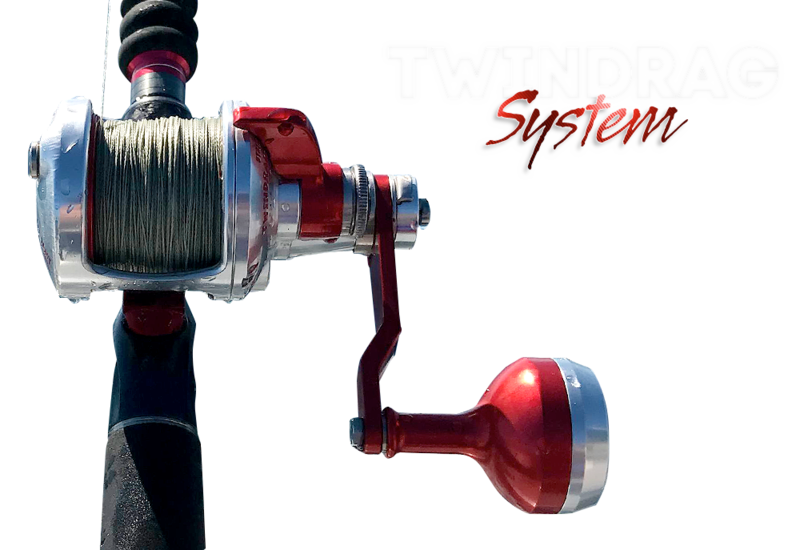 If you’re in the market for fishing accessories to go with your rod and reel, we might just have what you’re looking for. From our Piranha™ Pliers to Pit Bull Clamps, we have you covered. You have to look good when you’re catching those big fish so you may want to check out our fishing apparel section. We have Accurate t-shirts, pullovers, jackets, hats, visors, and beanies. DROP US A LINE AND WE WILL GET TO YOU ASAP.